What is a friend? Can a pet be a friend? Are you friends with your brothers and sisters? What if you don't have any friends? 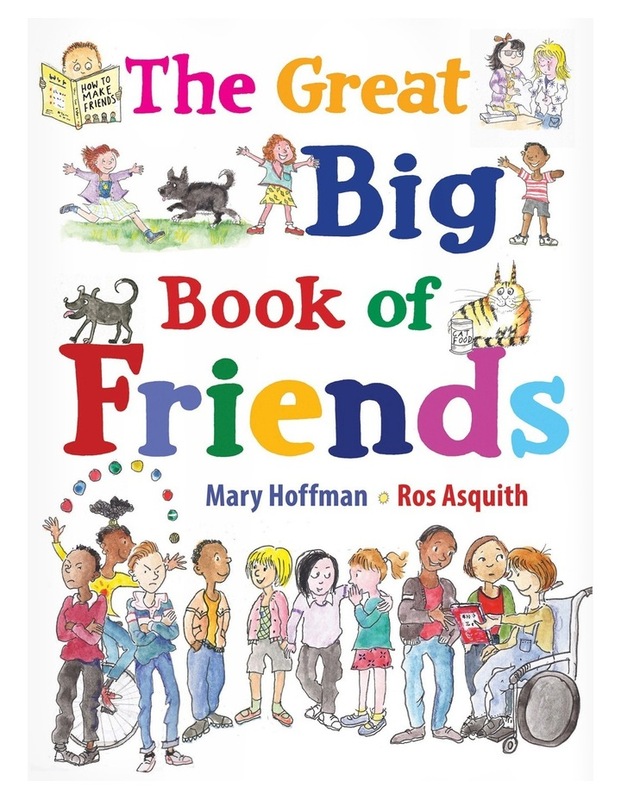 This wonderful addition to Ros Asquith and Mary Hoffman's much-loved Great Big Book series celebrates all kinds of friendship, from best friends to groups of friends to toys that feel like friends! This truly inclusive book is a great way to start a conversation with children about what makes a good friend.